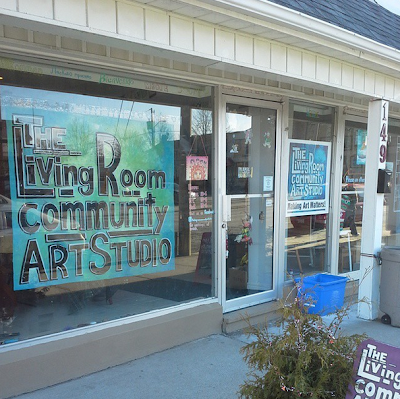 The Living Room Community Art Centre is located at Simcoe and John in Oshawa, three blocks away from the RMG. 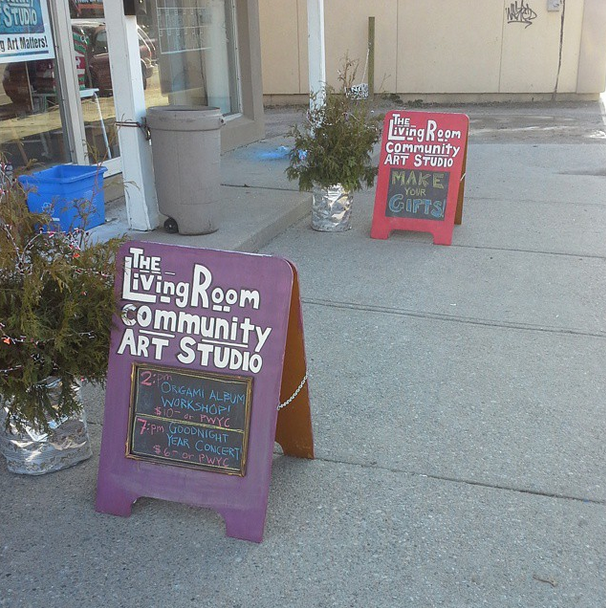 Their goal is to be a free place where everyone, from all walks of life, can come together and make art. 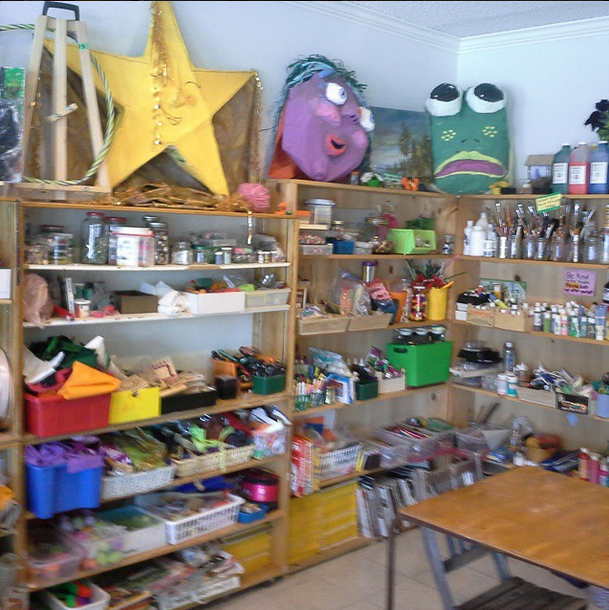 They have loads of art supplies for people to use. The only "stipulation" is that people can't be drunk or high while they're in there. 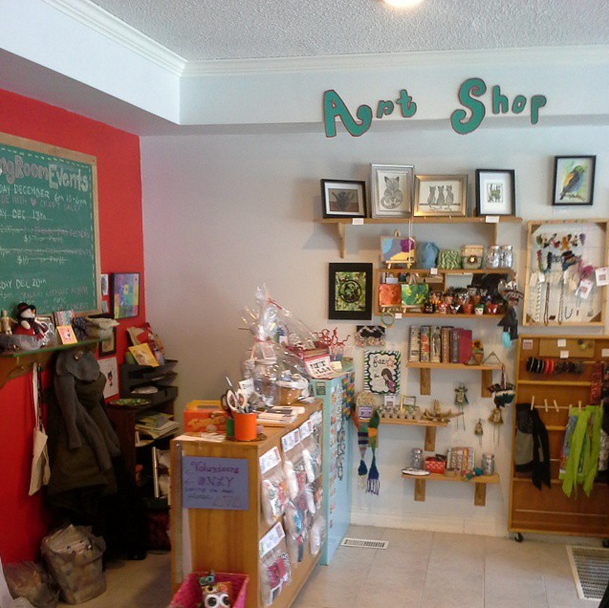 I met a couple of people who work there when I went in. It takes all of about 40 seconds for you to realize these are really good people. They speak in the way that really good people speak. It's like their positivity inflects their vocal range. They have a Trillium grant for the year, and are hoping to continue. These people genuintely want to do good in their community. They are filled with a sense of hope that's infectious and inspiring. There just aren't enough people that are filled with hope, and there certainly aren't enough people who want to do good in the world.